Food Makes Me Happy: Bengawan Solo - All the Way from Singapore! 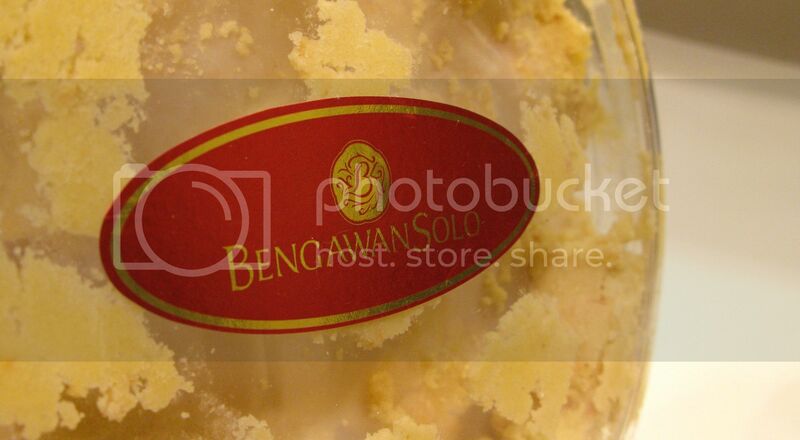 Bengawan Solo - All the Way from Singapore! Special thanks to Mr. W, who donated one box of delicious cookies to me! As a result, he decided to give it again, indulging this sweet stuff is too sinful. So I guess it's ok to make me fat?? I can totally see why the store is so popular, these cookies were gooooood! Just a slight hint, which is good, so you won't get sick eating like 10 of them at the same time! 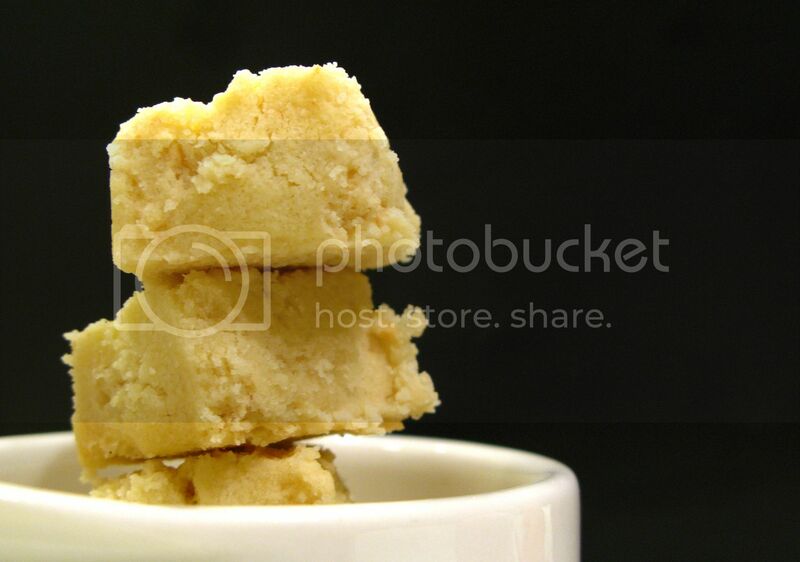 Something like jasmine tea or rose tea will go very well with these creamy cookies. I can SEE that they must be addictive. macadamia and cashew and butter... they look great. Sounds so good and so fat :). I can see by the photos how delicious they are. Looks so tender and fluffy!